Up and down the East Coast of North Carolina you will find beauty and wonderful towns that are inviting and welcoming. Our owner, Craig, is an Eastern North Carolina native ; he and a business partner started their business in Jacksonville in early 2010. They quickly found that the area became home. 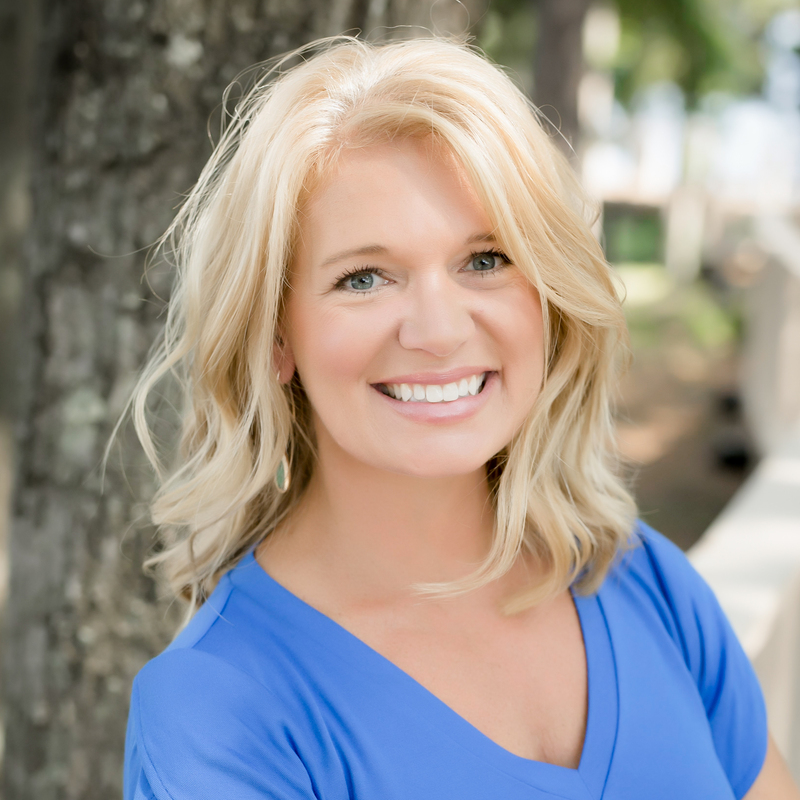 If you are looking to move to the area you are going to be pleasantly surprised with slight southern accents, helping hands and beautiful beaches. If you are from this area - you already know what a well kept secret it is! 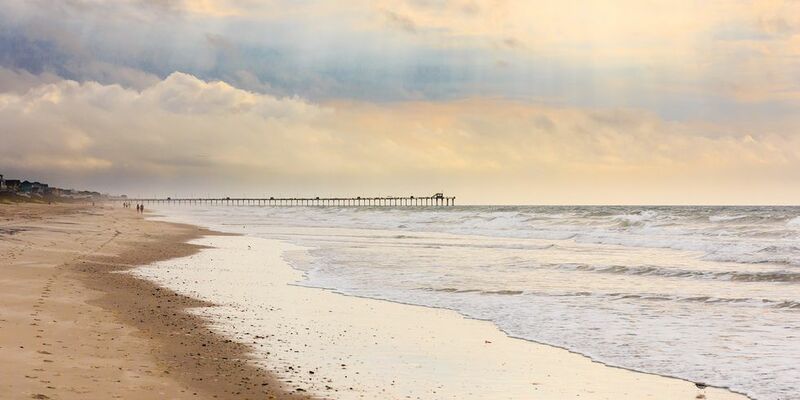 Jacksonville, located in Onslow county is Home of Camp Lejeune, New River Air Station, Camp Johnson and Camp Geiger and can be found conveniently nestled between Wilmington and Swansboro. Our Neighborhoods in this area are just minutes from local beaches and bases for convenience to work and play. The charming towns and cities of Hampstead, Wilmington and surrounding areas area located on the Eastern North Carolina coast just where Highway 40 ends. 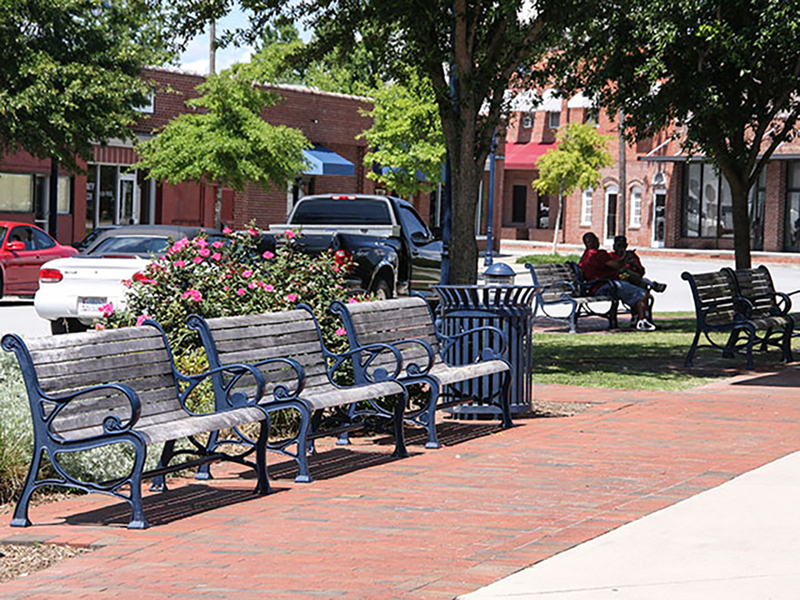 Hampstead has the perfect small town feel with the convenience of Wilmington and its shopping, dining, family activities and downtown life right down the road.